At just 18 years old, budding chef Yaman Agarwal is one of the top trending people on YouTube. His food channel ‘CookingShooking’ has garnered more than 4 lakh subscribers. With his easy-to-make cooking style, he has won the hearts of many and has a massive fan following. 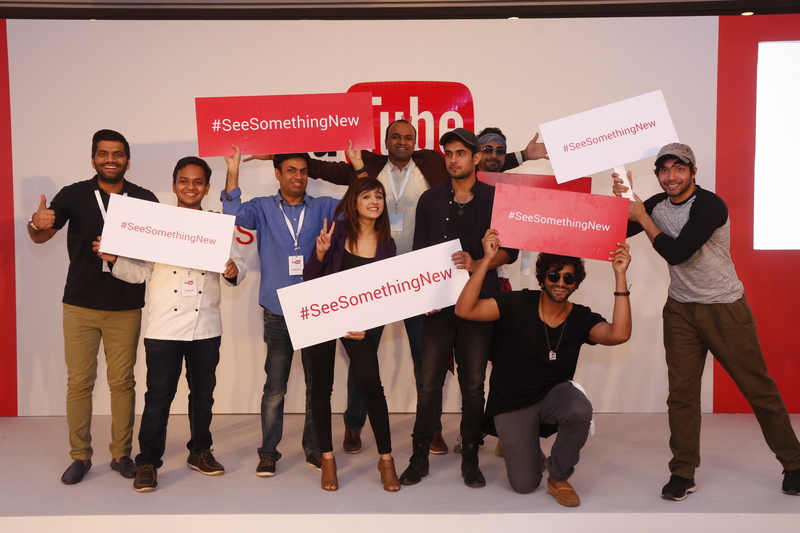 He was recently in the city for launching YouTube’s new #SeeSomethingNew campaign. Yaman recognized his talent for cooking when his father brought home Paneer Butter Masala from a Dhaba. He was amazed by the taste of it and wanted to do something similarly delicious. Even as a child, he helped his mom in the kitchen and tried to mix new things by imitating her. He could not let his hobby be recognized owing to the teasing that he went through in school. Even then, his passion and hunger for combining different ingredients and creating new recipes encouraged him to share his talent with others. He started his YouTube channel in April 2012 and uploaded a simple sweet corn recipe. Inspired by the response those videos got, he began uploading them on a regular basis.Being a vegetarian himself, majority of food on Yaman’s channel is vegetarian. Yaman describes himself as an impulsive cook and most of his recipes are improvised. Even though he likes the spontaneity of his cooking, Yaman has to try out his recipes quite a few times before perfecting them and posting them. One of his famous dishes, Rasgullas, needed a lot of work. He had to try them out a whopping 40 times before getting them just right. His tri-colored cake and chocolate lava cakes made in a cooker are the most viewed recipes. He is also choosy with the things he prepares. He is not particularly fond of Bhendi and has a limited number of recipes of it on his channel. Influenced by Vahchef Sanjay Thumma and Chef Harpal Singh Sokhi, he likes seeing them combining different styles and experimenting with several different ingredients to create something amazing. That is what encourages Yaman to try out new recipes. 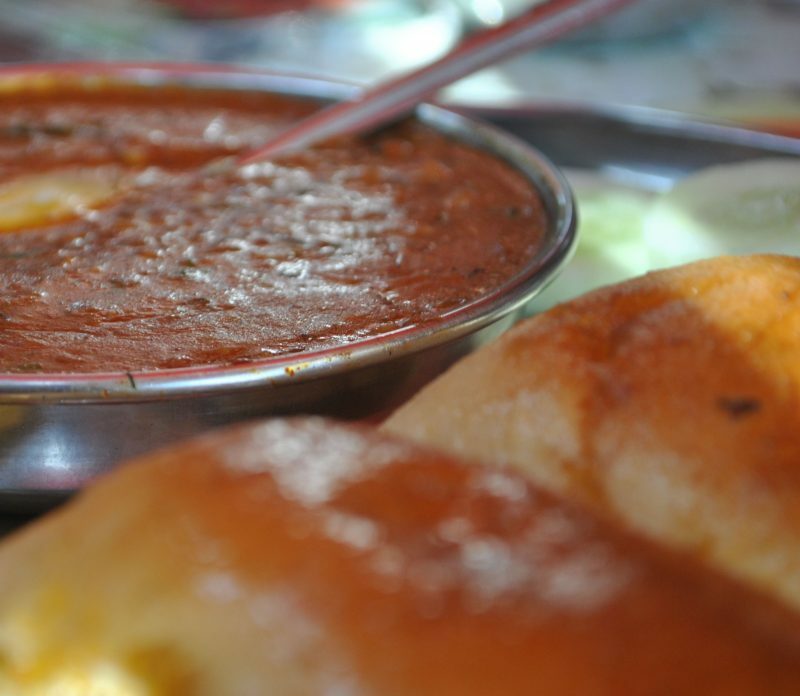 Hailing from Hyderabad, Yaman’s favorite dishes are Rajma Chawal and Kadhi Chawal. He is also particularly fond of street food and loves Tawa Burgers. Being a foodie himself, he describes the Tawa Burgers as a ‘must-try’ for everyone. Yaman expresses his gratitude and owes his success to his fans and encourages them to think out of the box and attempt things that haven’t been done before. Next Post: This one is for you! Dear Usman I’m a 65 years old lady and for me also cooking is my passion. I love you and your simple style and simple language which a common person can u deteststand very easily. I made dahi wadas of your style not 5 or 10 but 150 at a time . Dear Yaman I’m a 65 years old lady and for me also cooking is my passion. I love you and your simple style and simple language which a common person can undestand very easily. I made dahi wadas of your style not 5 or 10 but 150 at a time and they were too yummy .